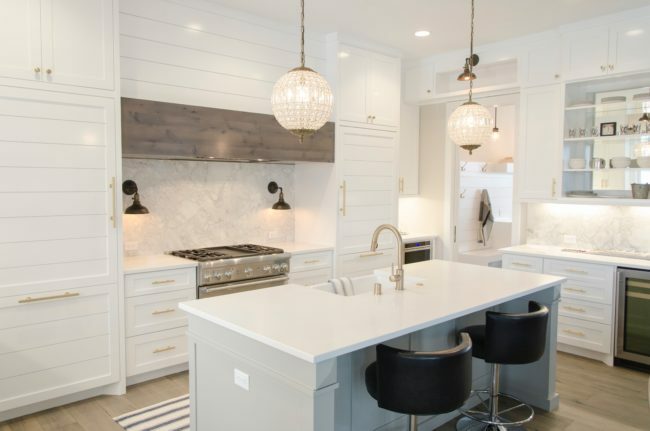 The market for farmhouse kitchen sinks is pretty crowded right now, so the choices can be overwhelming for many shoppers unless you know exactly what you want out of a kitchen sink. A popular kitchen sink option that can narrow down these choices is the farmhouse kitchen sink. Some call it the apron sink. 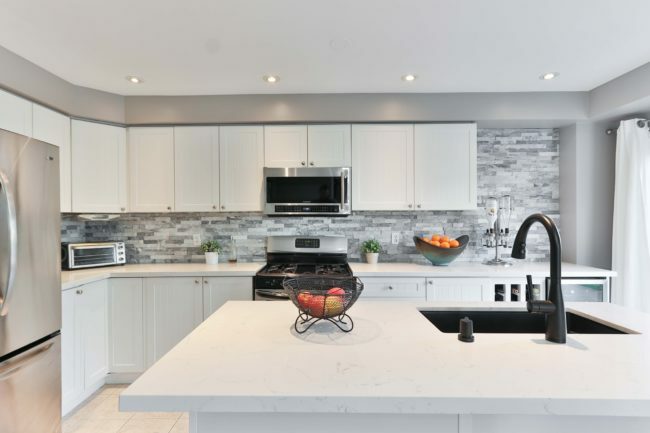 But even if you are sure that this is the style of kitchen sink for you, there are a couple of things to keep in mind in order to make the best choice for your kitchen. First of all, these are called farmhouse kitchen sinks because they are vintage styled and were associated with farms where plain décor was not considered a poor design choice. But does a farmhouse kitchen sink really belong in your home? Sinks are much modern now, and fancy designs and unique features are now popular in most kitchens. However, despite the farmhouse tag, these sinks are no longer plain and boring. Manufacturers have come up with designs that them more suitable to style-conscious home owners . Here are some reasons why you might see these sinks in some modern homes. These are also pretty much the factors you should consider as you shop for these kinds of sinks. As you pay for a sink, make sure that it can go the distance. Even though new sink designs keep appearing in the market, nobody wants to be in the market for a new sink every once in a while. So, be sure to get a high quality sink that offers a long life of service. Fortunately, many farmhouse kitchen sinks feature construction materials that naturally make them last longer. For instance, some are made of cast iron, while others are made of stainless steel and yet others feature copper construction. But still, don’t assume the apron sink that tickles your fancy will last long – confirm this for yourself before you take it home. In order to choose the right kitchen sink , you have to consider its size. Decide and confirm how big of a sink you need before you head to the hardware shop. Some of the things to guide your size selection include whether you need a small or a big sink, and whether your kitchen is big or small. If you have a small kitchen, a huge farmhouse kitchen sink might seem out of place. So, make sure you choose a kitchen sink that is suitable for your needs and your kitchen’s décor. There is a world of difference between the modern farmhouse style and boring. Just because the sink has this traditional design, it does not mean you have to make any design compromises. As mentioned earlier, modern apron sinks have more enticing designs that make the more suited to contemporary kitchens. So, while these sinks still have an obvious underlying traditional look, you should go with a design choice that works well with your kitchen. As with most other products, kitchen sinks come at all price points. Luckily apron sinks tend to offer very friendly prices in comparison to other kinds of sinks in the market. Therefore, you should not have any issues affording the farmhouse kitchen that you like when doing a quick kitchen renovation. This is one of the greatest benefits to buying a farmhouse kitchen sink. The kitchen sink market is currently overwhelming buyers with its varied and ever-changing design options. But if you don’t want to get caught up in all this confusion, a farmhouse kitchen sink is precisely what you need. A lot of people have given these sinks a try, and most have nothing but good things to say about them. The sinks are simplistically designed. Additionally, they feature size styles and price points that most people can handle without compromises. Obviously, you can always ask around among your relatives on the best choices to make as you purchase a farmhouse kitchen sink, if at all they own them. Still, whatever choice of recommendation you decide to follow, be sure to get a sink that is favorable to your budget, suitable for your needs and your kitchen’s design style, and also long-lasting. 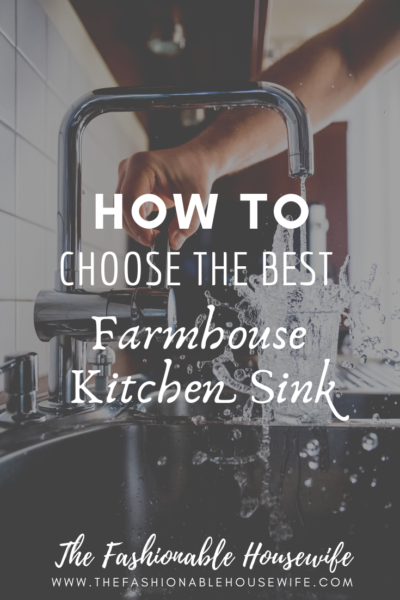 The post How to Choose The Best Farmhouse Kitchen Sink appeared first on The Fashionable Housewife.